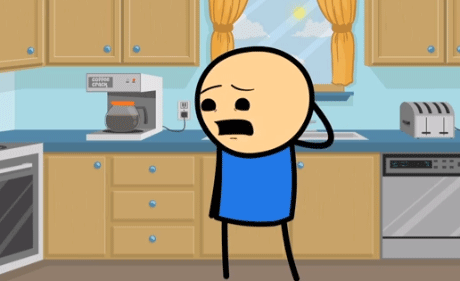 Check out the latest Cyanide and Happiness short, Totally Forgot. I was the guest writer on this one and I think it turned out bitchin’. Wow, you are always share a most interesting posts. i like to mentioned this great source, they are getting a worlds most usable and best web browser for all online users. You are doing good things here, but there is much to know that we will not be able to understand from custom essays london. It’s going to be easy nd there will be nothigna bout it that we can do. I always forget somethings when going outsite. It’s so bored.